At this point in the year, I’m working ungodly hours staffing Christmas trains. A good proportion of the people reading this are probably in the same boat. 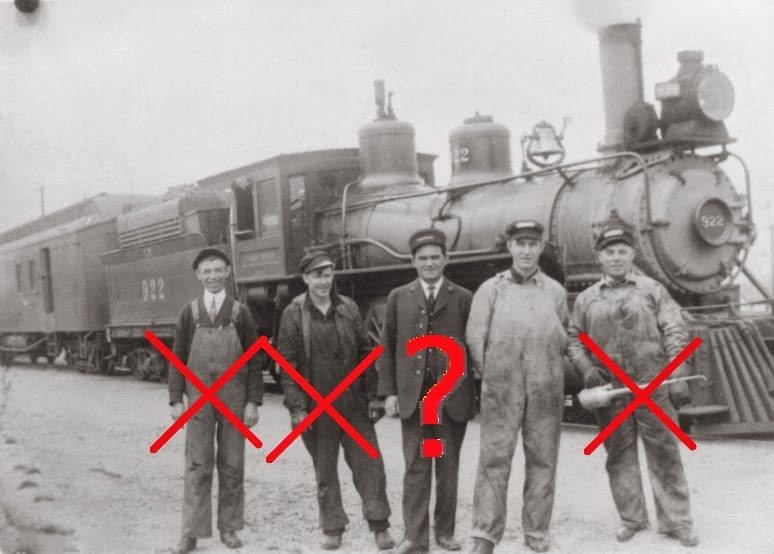 Free time is at a premium, so for this article, we’ll return to something that has been an underlying theme in a number of previous articles: How technological changes and politics have, over time, dramatically reduced the number of people working for the railroads. One of those factoids that every person takes away from history class is that Industrial Revolutionized virtually turned every aspect of human life and culture on its head. During the early 19th century, the ability to mass produce consumer goods triggered a complete rethinking of how material commodities were produced and moved from place to place. The human workforce also underwent a fundamental change, as the world economy transitioned from one based on skilled craftsmanship to mechanical fabrication. 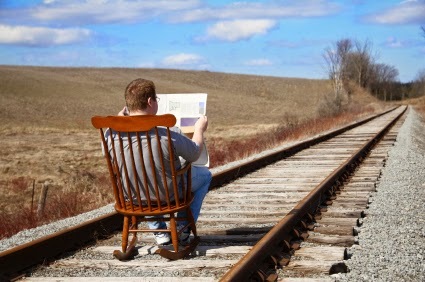 For most people, the railroad is, in a literal sense, background noise. Those who do not commute or work in the railroad industry only get a look at a train when it blocks the road and prevents them from getting to their destination. 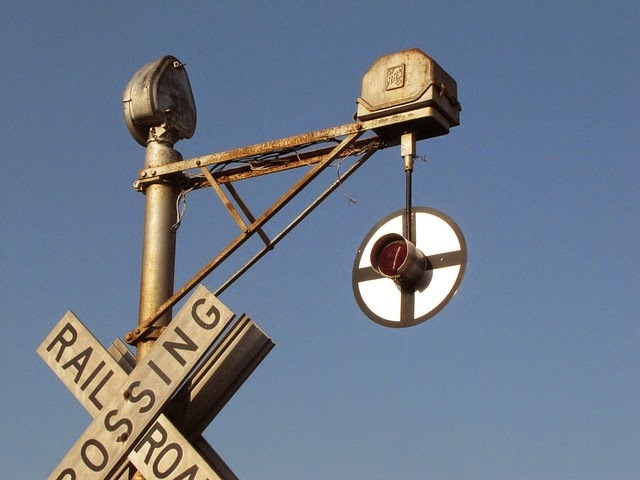 Since being stopped at a grade crossing is the universal and singular way in which most of us encounter the railroads, the crossbuck, gates and and blinking lights have become an instantly recognizable symbol of the railroad industry as a whole. 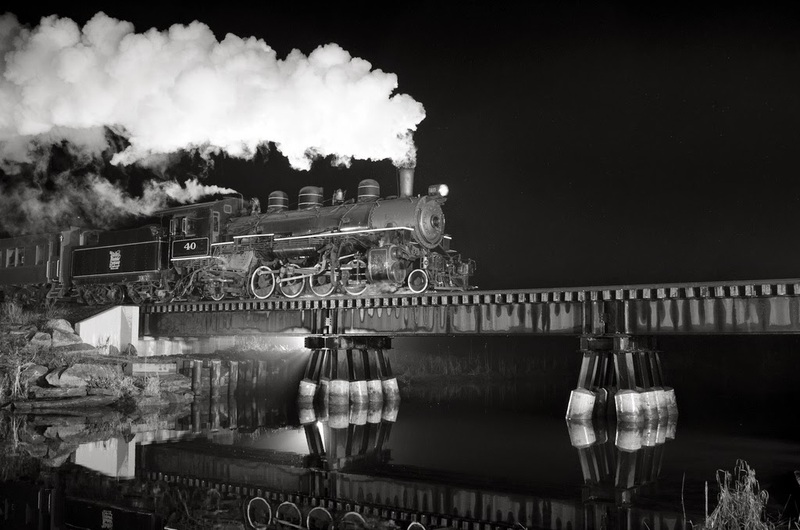 In this article, we’ll look at the history of grade crossings, and the longstanding question of whether the public or the railroad companies bears the responsibility for preventing collisions. 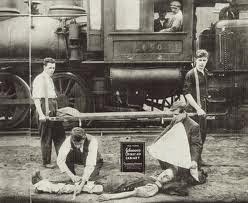 Before the invention of the railroads, collisions between multiple vehicles were rare. Even the largest wagons were limited to the speed at which a horse could travel, and bearing a runaway carriage or a spooked horse, there was no difficulty in stopping a moving vehicle. I’ll begin this article with a personal anecdote. A few months ago, I got married. The fiance and I coupled our lives together, swore our fidelity until we both be rendered into biological scrap, and then together highballed down life’s main line. The wedding was modestly attended, but intimate, and contained many elements that reflected our personalities. You really only get two days that are truly about you, after all, and since one of those happens after you die, I say milk the nuptials for all they’re worth. 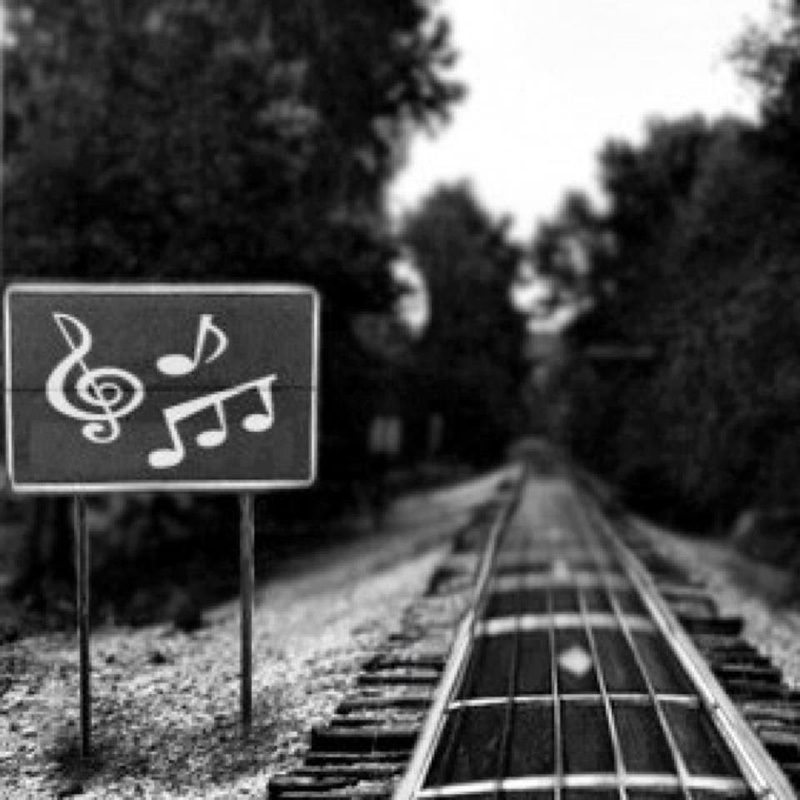 One of the personal touches that I had in mind, during the wedding planning, was to play a railroad-themed folk song sometime during the ceremony or reception. I put in a good block of time cruising Youtube, Pandora, and my local library’s collection, looking for something that I felt was appropriate, and came up empty again and again. I had anticipated nothing more difficult finding a clean recording and a catchy hook, but instead, began to feel like I was edging towards micro-managing Bridezilla territory. I would venture as far as to say that the Reverend W. Awdry's Railway Series and the better known television show based off of his books have done more to make individual people interested in trains than any real locomotive or railroad company. 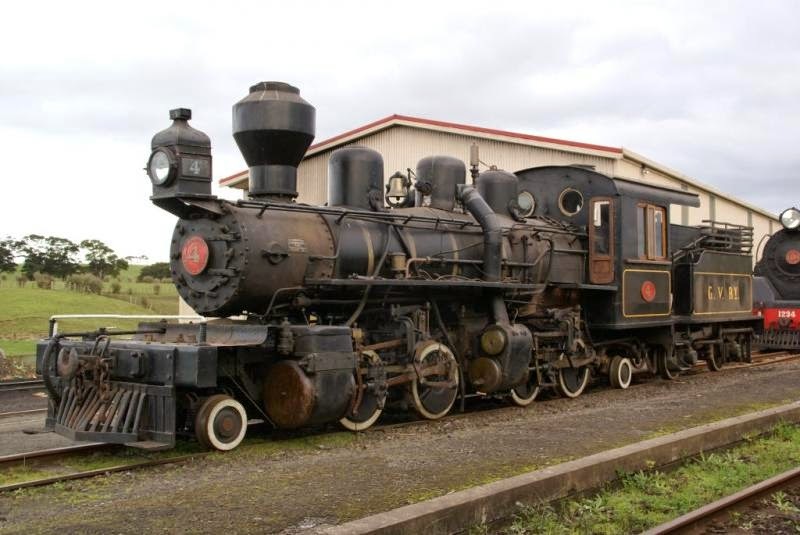 While the research for the second part of the track history article is still ongoing, let's look at where, exactly, the world's most famous locomotive was forged, and what makes him a cut above the rest. 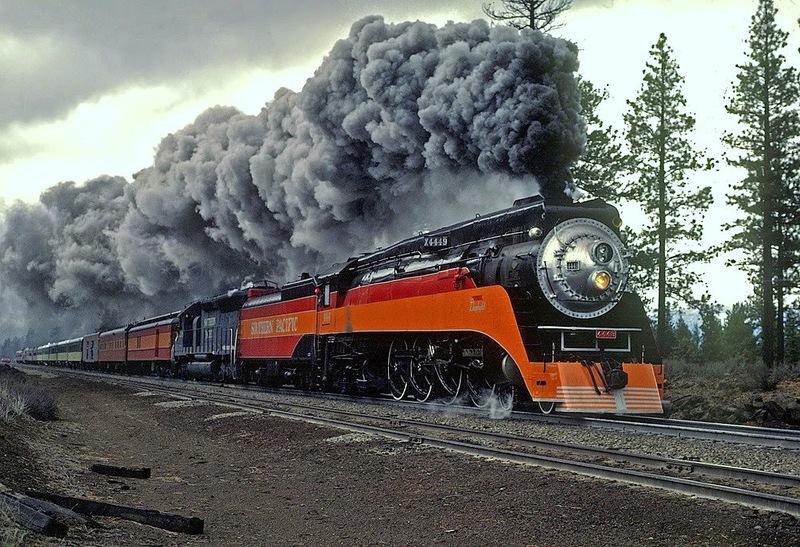 In the Western Hemisphere, most railfans reluctantly accept that steam as a primary source of motive power is gone, and won't be making a miraculous comeback. 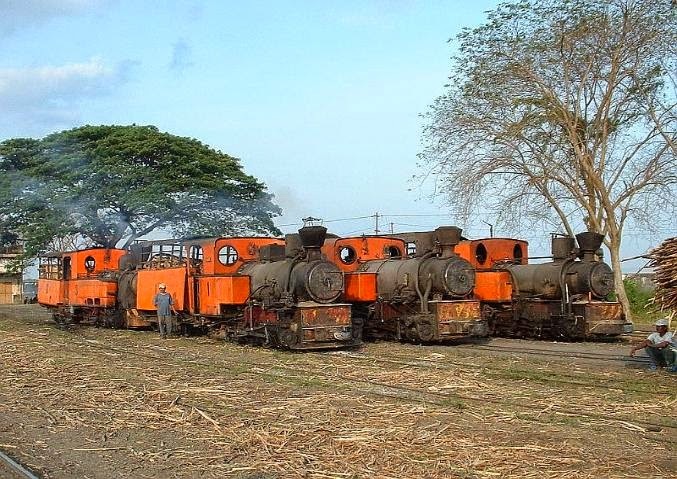 We may be lucky enough to behold the ambiance of preserved locomotives running on heritage location, but most of us have no experience of steam as the dominant method of rail transportation. Barry Scrapyard. From Wikipedia Commons. 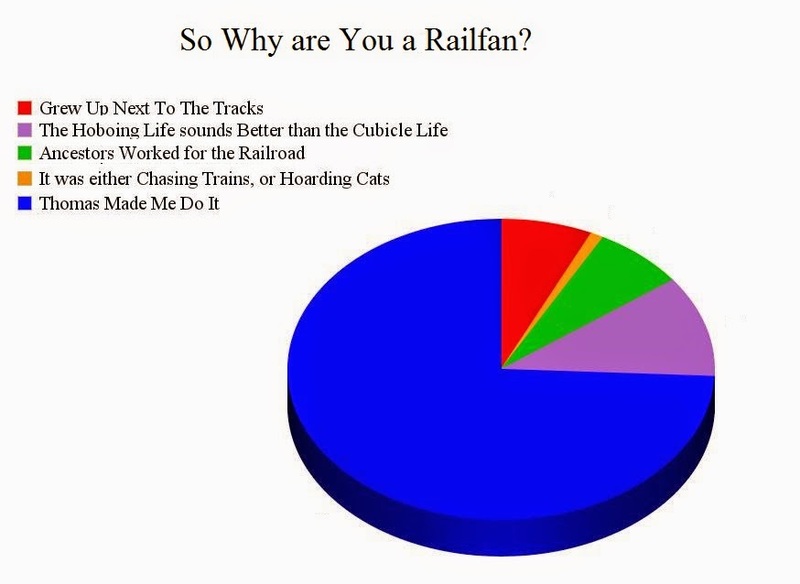 People love the railroads for many reasons. We are awed by the sheer scale of the machinery, enthralled by the variety of color, inspired to create it in miniature. The trains’ whistles soothe us to sleep; the thunder of their passing reminds us that somewhere beyond the chaos of our daily lives, there is order. 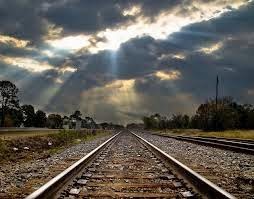 The sights and sounds of the railroads touch on something deep in the human soul. I would wager that for most of us, an interest in trains is about more than just a fascination with the machinery and the purpose that it serves. We hear a whistle, close our eyes, and briefly, imagine that we are on the way to somewhere else. The destination in this imaginary journey is unimportant, only the fact that we envision ourselves to be moving. The entire Island of Sodor is a Class Euclid Object. ...It isn’t going to coming back from the mechanical dead. I’d wager quite a steep bet every single person reading this article has fantasized at least one or twice about traveling back in time and observing the age of steam in person. 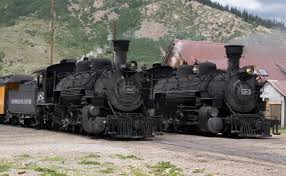 Most of us also realize that steam, at least to power locomotives, fell out of favor, and we have some idea of the technical and mechanical reasons why it was abandoned. I say mostly, because I come across articles and web sites arguing for steam locomotives to be brought back into regular service. I don’t mean groups like the A1 trust, which desire to replicate historic locomotives without significant alterations. I am referring instead to proponents of “modern steam,” and I’ve got to get out a rant about this whole idea. The enthusiasm is admirable, I’ll give them that, but in my opinion, many modern steam proponents have a very poor grasp of how steam actually works is quite lacking. 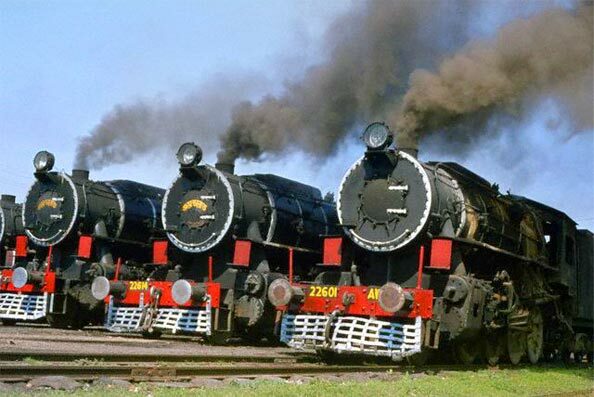 Their mistake, I think, is looking at a return to steam in terms of each individual locomotive. In that sense, a return to steam might seem plausible on paper--but much of the benefit disappears when you step back and try to implement a return to steam as a system. So let’s step back, look at some of the common modern steam selling points, and then debunk them one by one. 1. Steam can compete if the boiler/firebox is made more efficient. Only to a point. There’s an upper limit to how much heat you can transfer from the fire, through the boiler material, and into the water, just because of the nature of the materials themselves. 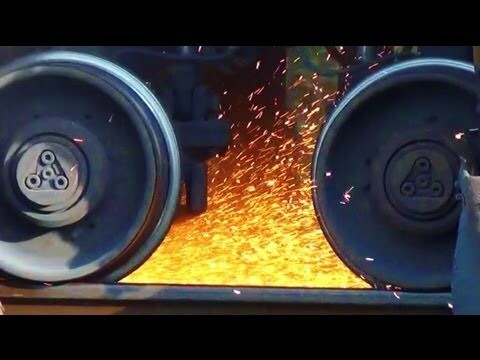 You can theoretically increase the boiler length and diameter in order to get more capacity, but in doing this, you end up making the locomotive so large that it is difficult to maneuver and is very rough on the tracks--exactly what began to happen with the latest generation of American locomotives. But really, that is all irrelevant anyway. Even supposing that you can create a steam locomotive that is just as efficient in terms of performance and fuel consumption as its diesel-powered counterparts, this does not compensate for the fact that a steam locomotive needs to be supplied with water, not just fuel. This is what I mean when I say that modern steam proponents fail to think in terms of a system: By the time you figure in the cost of trucking or piping in water--which would come at a significant cost in arid regions where water sources are already stressed to the breaking point, and in cold regions where it will have to be prevented from freezing--you counteract all the theoretical savings you would get out of a super-efficient steam locomotive. 2. But we can design a locomotive with a condenser, and then it won’t need to exhaust water! Highly unlikely. 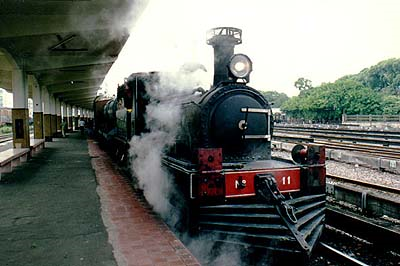 The design of traditional steam locomotive used exhausted steam to move hot smoke through the boiler and heat the water. If you abandoned this design, you would have to compensate with pumps or some other mechanism to move heat through the boiler evenly. This, and the condenser, would eat up the power that would otherwise go towards moving the train. 3. 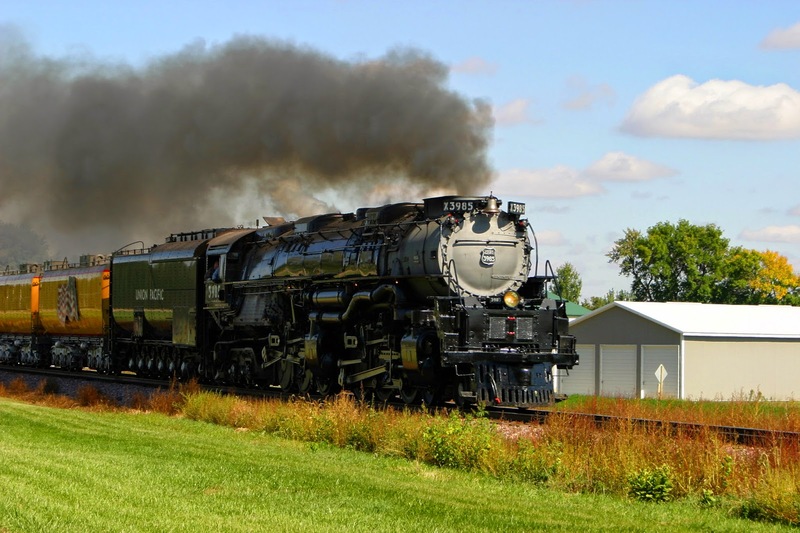 Depending on the fuel, steam can be cleaner than diesel-fueled locomotives. The idea here, I think, is if you design a locomotive to run on nuclear power or something else that burns with a highly clean fire, which would be desirable over highly polluting diesel engines. Again, this is a case of thinking in terms of one individual vehicle, rather than an entire system. The fuels that burn clean are often quite dirty when it comes to extracting them from the ground and then disposing of the leftovers. Factoring this in, the “clean steam” become just as dirty, or even worse. And for anyone who honestly thinks that nuclear powered locomotives are a good idea? No. Just, no. It might work fairly well for well for ships and submarines and power plans, but trains run right through our populated areas and are fairly often involved in collisions and mishaps. I don’t trust the idea of “leak-proof” designs--chance will always throw something at you that you didn’t think to work into the design. 4. There’s a worldwide oil crisis looming on the horizon, which is going to force us all back to using steam locomotives anyway. All right then, Mad Max. First of all, the problem with this is that most steam locomotives ran on coal or oil--the exact same fuels that these people are theorizing would return us to steam in the event of a shortage. With this one, there seems to be an idea out there that you can chuck any darned thing into a firebox, and it’ll power a locomotive. While that’s technically true, there are vast differences in how efficiently and how hot different materials burn. Wood, for example, can power a locomotive, or farm refuse, but non-fossils fuels have a very low thermal efficiency. 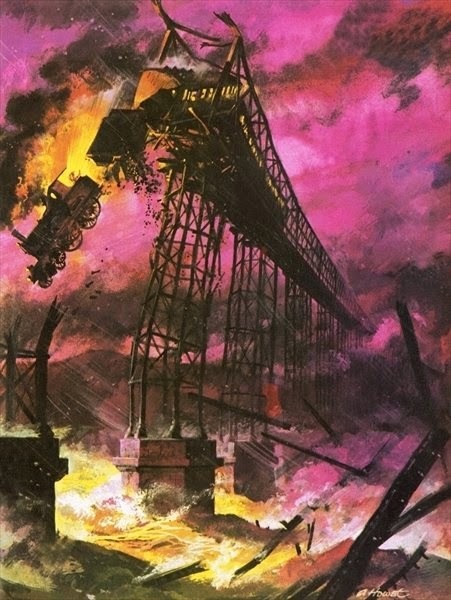 The locomotives will consume them in vast quantity, probably too high a quantity when the reset of society has broken down. Besides this, I wonder where, exactly, these locomotives are going to come from if the Apocalyptic Wasteland finally gets here? Put aside the issue that much of the manufacturing industry has been outsourced. You’d need specialized manufacturing equipment and the people who know how to use it--this kind of work can be very hard for heritage railroads to find--high-quality materials, and the means of collecting and moving the fuel for the locomotives. Much of this manufacturing ability might also collapse, if traditional fuels collapse. ...I have to admit, though, that this would make an awesome Doomsday Preppers episode. Image courtesy of Peter Port. Today I finally managed to kick my rear end into gear and get this article published. 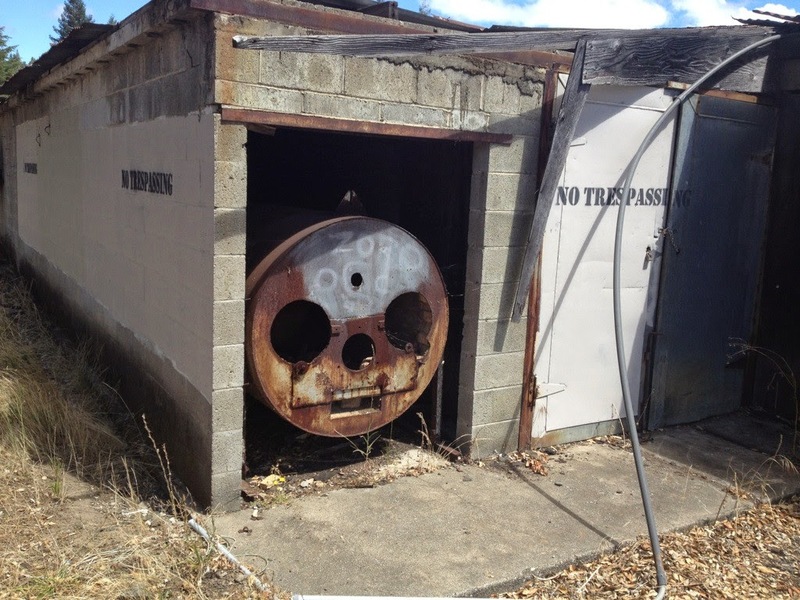 I choose that phrase specifically, because today’s topic is the things that come at the end of the train. I personally am a bit young to remember the days when every train ended with a caboose, but I notice that there seems to be just as much nostalgia for the way the back of a train used to look as the front. Like the sounds and sights of steam locomotives, cabooses (cabeese...?) endure in pop culture as a quick visual shorthand for all things railroad related despite falling completely out of use. So, let’s take a moment to look at the history of cabooses, then to examine why they faded from the industry. Beyond officially indicating the end of a train, a caboose had two basic purposes. The first was to provide a place for the crew to rest during or in between train trips--one more innovation to cope with the long, desolate stretches of track that made up the American railroad system. Within the inside of the caboose were bunks, a stove and heater, and a table where the train crew could fill out paper work. The second was to allow the crew a way to keep an eye out on for problems on the train ahead of them that couldn’t be seen from the locomotive cab. The “hump” in the middle of the caboose was called a cupola, and housed a seat where crew members could get above the level of the train and spot broken axles, overheated bearings, and spilling loads. A few cabooses did not use cupolas, but instead had “bay windows” which protruded far enough from the side of the caboose that the crew could see down the side of the train. The United Kingdom and other countries had an equivalent of the caboose, the brakevan, but as the name implies, their main function was more to provide additional breaking as the train descended down hills than to watch for problems or allow the crew a place to rest. 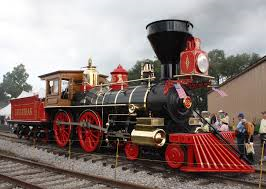 The invention of the cabooses dates almost as far back as the beginning of the railroads themselves. The first ones were little more than empty boxcars or wagons strapped down on top of flat cars, but the familiar shape and traditional colors developed by the mid-19th century. Oddly enough, the origins of the word “caboose” itself have been lost to history, though there is some evidence that it might have been borrowed from now archaic French and Dutch naval terms. Cabooses disappeared from the railroading world only very recently. 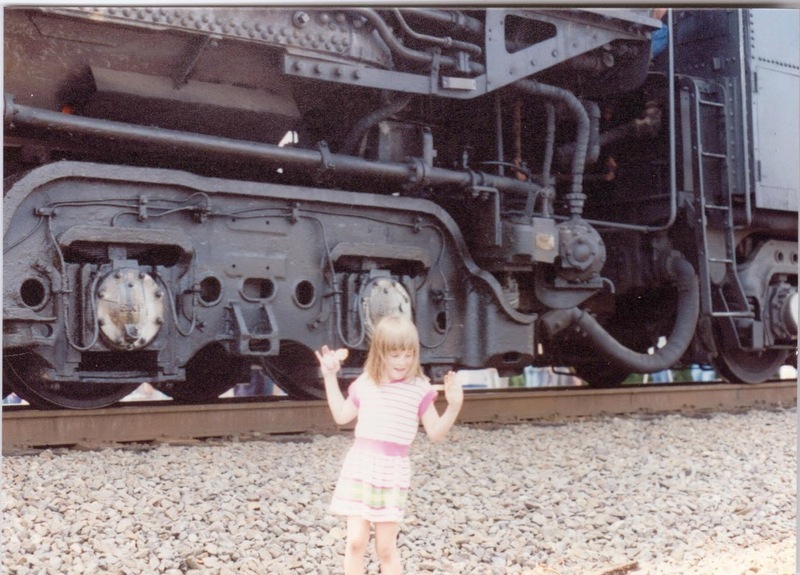 In fact, they were legally required by American law to be at the back of a train until the early 1980s. Two different factors, unrelated but all arriving in this same span of time, contributed to the downfall of the caboose. 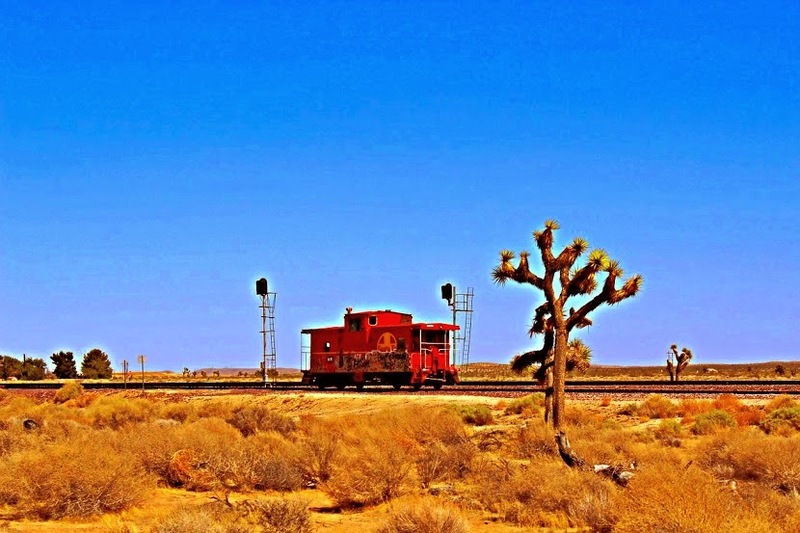 Put simply, technology advanced enough that both of the caboose’s functions became obsolete. 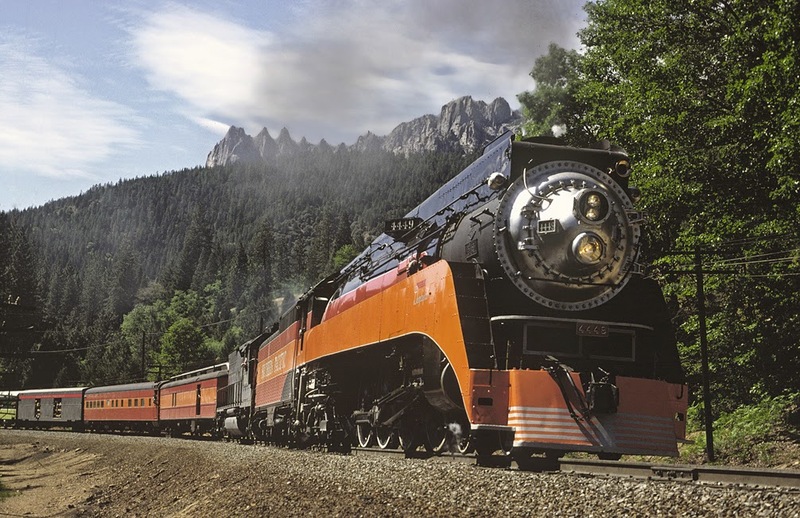 By the 1980s, technology had advanced enough that remote sensors could detect the sort of problems with the train that would have formerly been the crew’s responsibility to detect. These detectors were placed along the tracks, and a sensor called called an EOT (end of train) device or a FRED (flashing rear end device--though I’ve heard some acronyms much more colorful than that!) was also installed also on the back of the last car on the train. The need for shelter for the train crews also reduced, leading up to the 1980s. 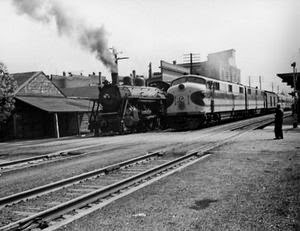 The transition away from steam in the 1950s reduced the size of train crews over all, and in the second half of the 20th century, politicians and corporate administrators began to pay more serious attention to the long working hours and crew fatigue that had historically plagued the railroad industry. 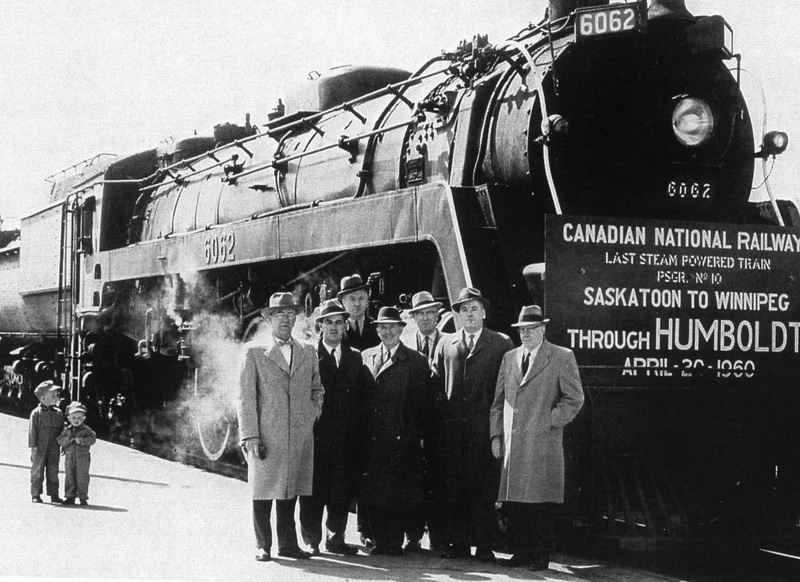 Legal caps on the length of shifts and working days translated into less of a need to house train crews overnight. Railroad companies successfully lobbied the United States government and argued that cabooses were no longer needed, and by 1988 the last of the laws requiring the use of a caboose had been repealed. Even if they have disappeared from the tracks, cabooses are quite well represented in the library of preserved railroad artifacts. Not only are they quite well represented in transportation museums, many private collectors and businesses recycled old cabooses for a variety of alternate uses.